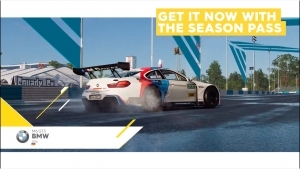 Two new vehicles are arriving in The Crew 2 for the month of December. Extra Aerobatics 330SC and the FENDER RATTLESNAKE – 1971. 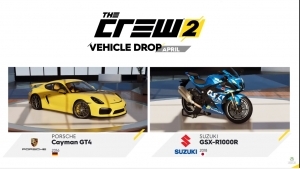 The April Vehicle Drop for The Crew 2 offers the Porsche Cayman GT4 2016, and the Suzuki GSX-R 10000R 2018! 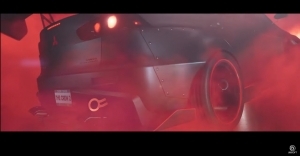 That's a lot of power and speed to race with!